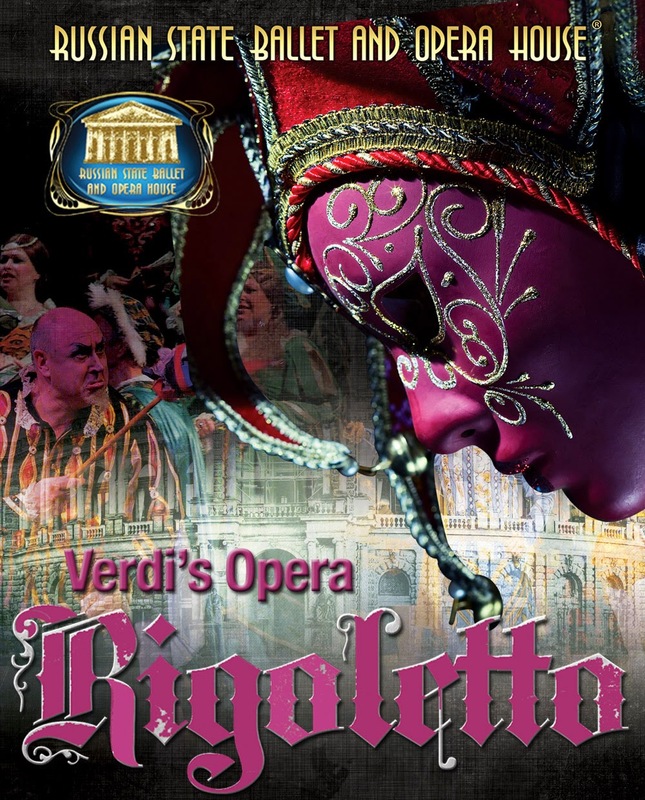 Giuseppe Verdi’s opera is popular for its wonderful balance of intriguing storyline and fabulous music. The Russian State Opera & Ballet Theatre of Komi delivered a passionate and entertaining performance which is accessible to newcomers to opera. 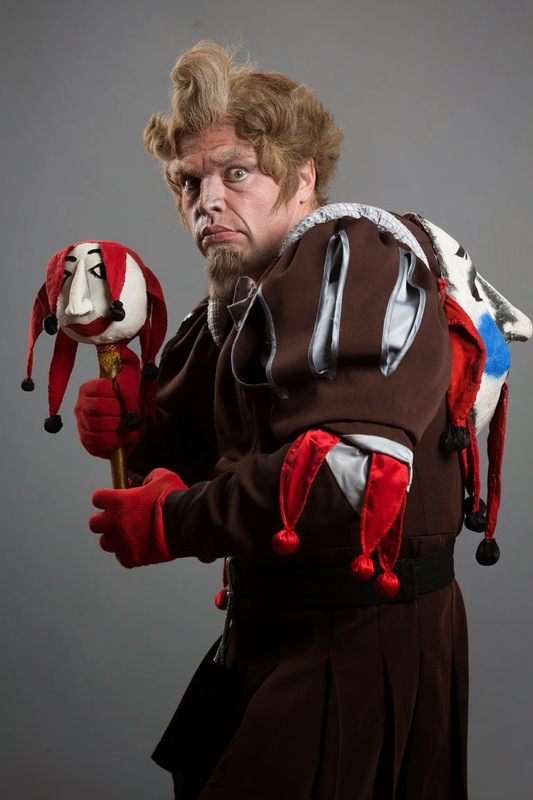 The story centres around the court jester Rigoletto who commits the faux pas of insulting the wrong individual. After a curse is put on him he heads home to check on his beautiful daughter. He is keen that her honour is protected but there are too many people who have a score to settle or have less than honourable intentions. 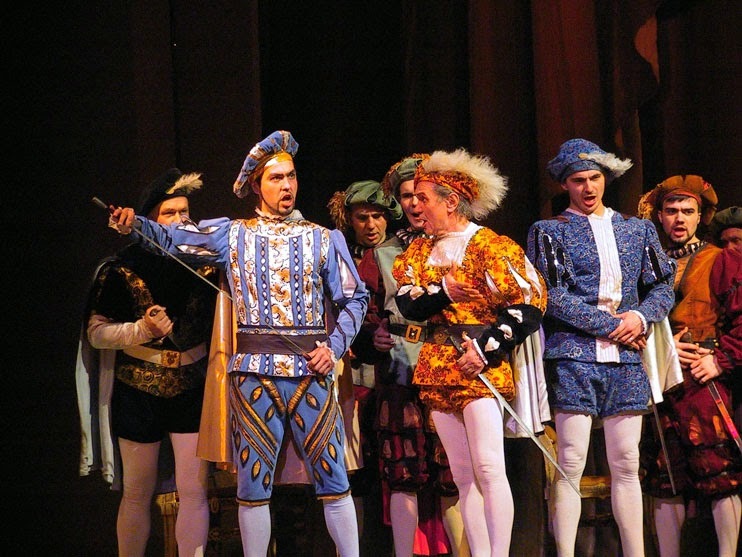 Verdi’s opera has as many twists to the plot as a modern soap opera coupled with the humour that we’d see in a modern sit-com. There is no wonder that the story remains one of the most popular operas 164 years after its debut. The fabulous score was performed by a large orchestra with Azat Maksutov conducting. They filled the auditorium with the delightful soundtrack. The talented soloists added real magic to the mix. Director Boris Lagoda has enabled a pacey production that couples the storytelling with fabulous singing. 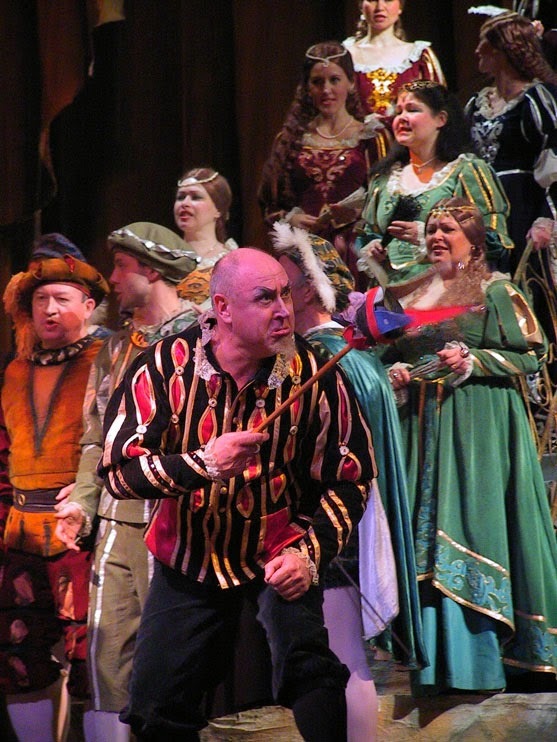 Andrei Borisenko is a remarkable performer who is central to the plot’s narrative as the jester Rigoletto. Whilst the members of the ensemble are all talented performers, special mention should go to Damir Zakirov as the Duke and Tatyana Zakirova as Rigolettos’ daughter Gilda. They both exhibited great power and control in their solo numbers. Damir’s La donna è mobile was phenomenal. 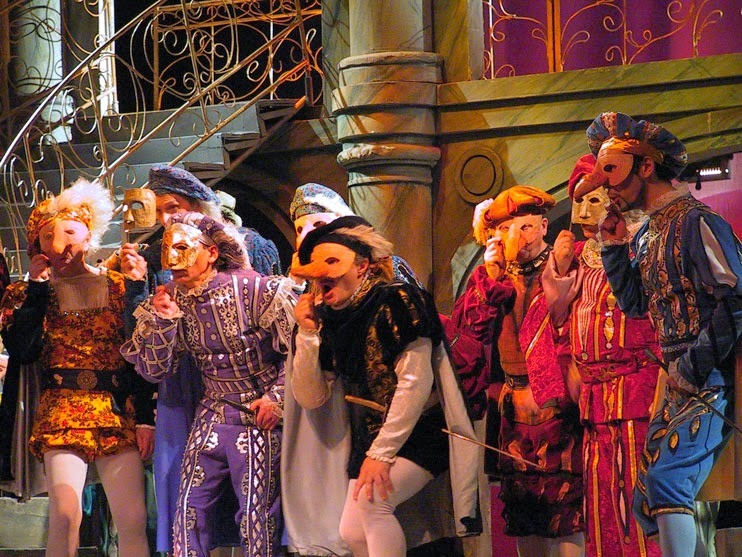 Yuri Samodurov’ set design helped set the scene and Nelli Svatova’s lighting design added to the atmosphere. The surtitles gave a translation of the lyrics but where sufficiently subtle to not detract from the action. An absorbing evening with a highly professional cast and orchestra performing a delightful show. Details of the tour can be found on the Jowheretogo Preview Link.